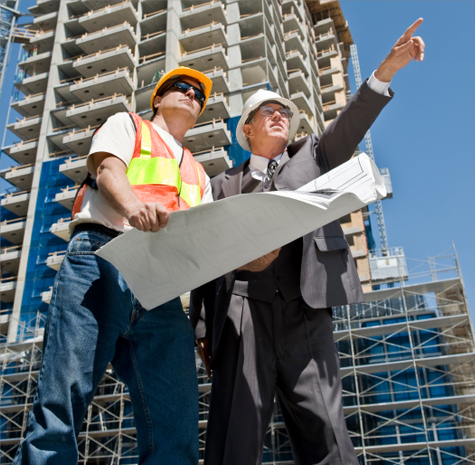 Subcontractors are invaluable players on the team at Disaster America. If you or your firm are technically sharp, pro-active in project management, and continually successful in delivering the work, there’s a place for you here. We will manage the project effectively and proactively so you can do your best work. We will issue fair and understandable contract documents. We will process your draw requests quickly and pay you on time. If you would like to perform subcontract work for Disaster America, please complete this qualification form or submit a written document that provides the same information. You may also send us any promotional material describing your company. Please send your materials to our corporate office.